The beauty industry — and its devotees — are clearly a bunch of foodies. Just visit your local boutique if you need evidence: you’ll see chocolate bar-inspired eyeshadow palettes, caramel-pistachio-scented body lotions, and too many flavored lip products to count. 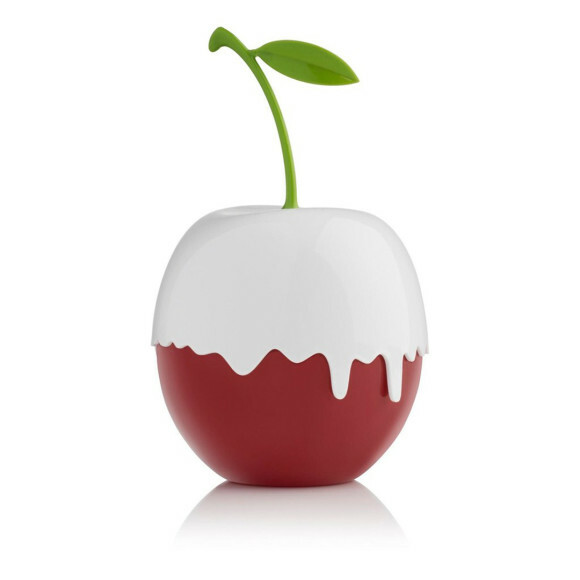 One particular theme we’ve observed in the market lately is cherry — and we’re thrilled. The nostalgic aroma (not to mention, classic shade range) lends itself well to skincare, makeup, and fragrance. Below, some of our favorites. 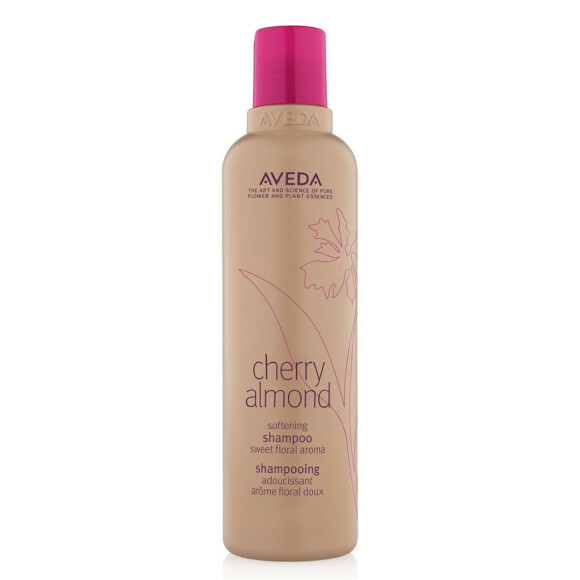 The Aveda® Cherry Almond Softening Shampoo ($17) may have launched recently, but the scent of the formula goes way back into the brand’s history: cult-favorite deep-conditioning treatment, Cherry Almond Bark, was discontinued back in the 2000s. However, Aveda’s fans have been clamoring for it ever since. To pay homage to the product, the brand resurrected the beloved fragrance in this nourishing, color-safe shampoo and a coordinating conditioner. This particular formula boasts babassu- and coconut-derived ingredients to help cleanse hair without stripping — and it’s vegan and silicone-free, too. Designer Tom Ford is known for being provocative, playful, and at times, shockingly salacious. 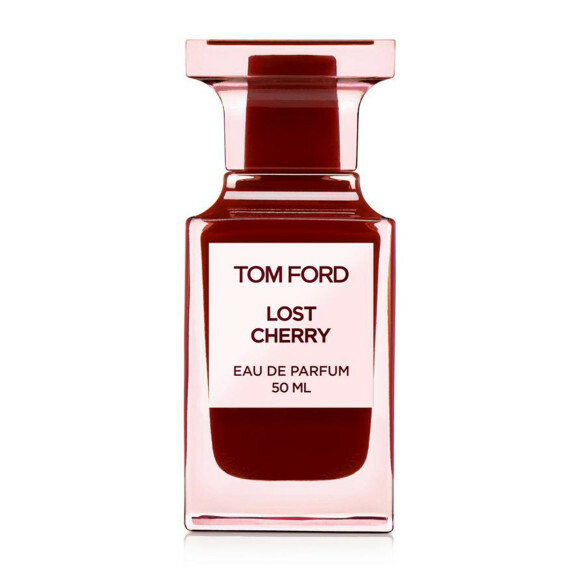 With the brand’s latest launch, Tom Ford® Lost Cherry Eau de Parfum ($320), it’s cashing in on all three categories — but in the most luxurious way, of course. Cherry liqueur, Turkish rose, roasted tonka beans, and a touch of sultry sandalwood all commingle in this gorgeous bottle to create a bold, boozy, and flirtatious fragrance. If you tend to look shiny halfway through the day, then a makeup primer with a built-in oil absorber — like Pacifica® Matte Cherry Mattifying Primer ($13) — should be on your radar. This vegan formula features bentonite, a type of clay, to soak up midday oil slicks and grease spots, plus the antioxidant powers of wild cherry extract. Bonus: the lightweight formula is quite fluid, so it absorbs easily (making it ideal for busy weekday mornings). The thin skin on the lips needs to be treated with care, but like the rest of your face, needs to be exfoliated regularly to stay as youthful-looking as possible. 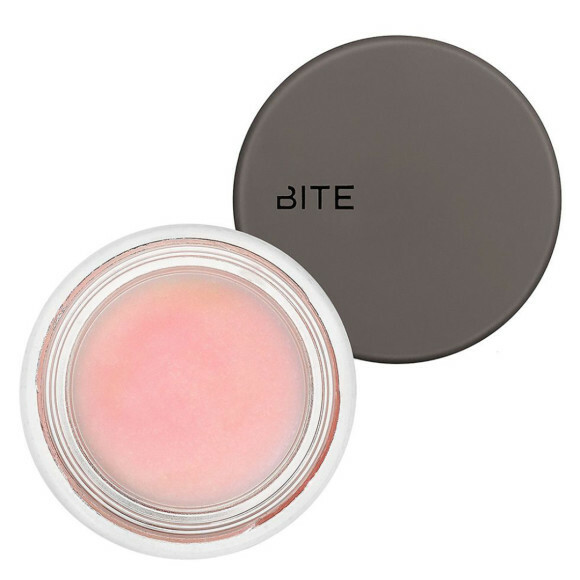 The Bite Beauty® Whipped Cherry Lip Scrub ($18) contains delicate jojoba beads to scrub away dead skin, plus antioxidants vitamin C and resveratrol to help brighten, leaving behind the perfect canvas for lip color. The 12 juicy shades in the Urban Decay® Naked Cherry Eyeshadow Palette ($49) are rich, pigmented, and incredibly appealing — to both the more eyeshadow averse and the seasoned smoky eye devotee. You’ll find delicate neutrals, blossom-inspired hues, and even a rich black cherry, which we love using as an unexpected alternative to charcoal eyeliner. Many people (this writer included) have a special place in their hearts for the nostalgic sweet scent of Jergens, but the Jergens Wet Skin® Moisturizer in Cherry Almond Oil ($6) just might be our favorite iteration of it. The fragrance is infused into a skin-hydrating formula that can be slathered on immediately after bathing (while skin is still wet — hence the name! ), locking in major moisture for the rest of the day. Plus, it features sweet almond oil to continually soften and smooth skin. We know — it’s hard not to be lured in by the precious packaging of the Kim Kardashian West Kimoji Cherry Fragrance ($45). But it’s the blend of ripe fruit, cherry blossom, and creamy vanilla notes in will be what keeps you coming back for more.